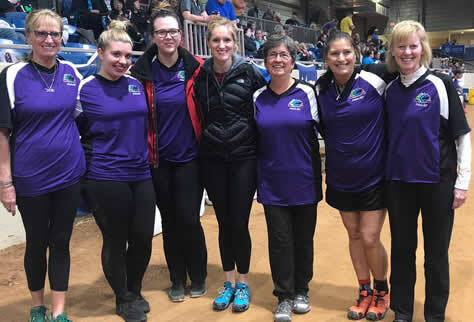 Congratulations to the IncrediPAWS students and instructors who made the finals at the 2019 AKC Nationals! IncrediPAWS Dog Training is the premier center for agility in central Ohio. © 2019 IncrediPAWS. All rights reserved.